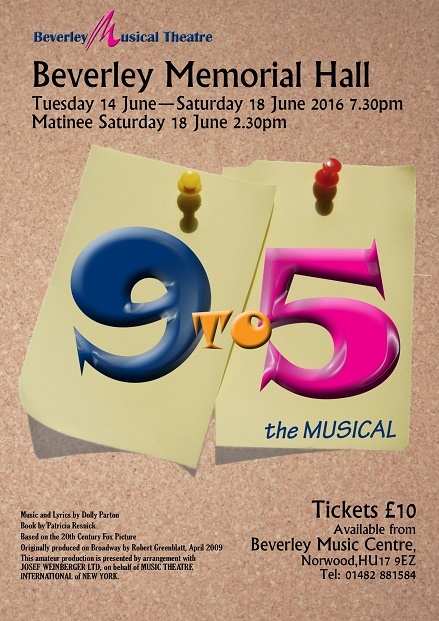 Beverley Musical Theatre presents Dolly Parton’s 9 to 5. Tuesday 14th June 2016 to Saturday 18th June 2016 at 7:30 pm. 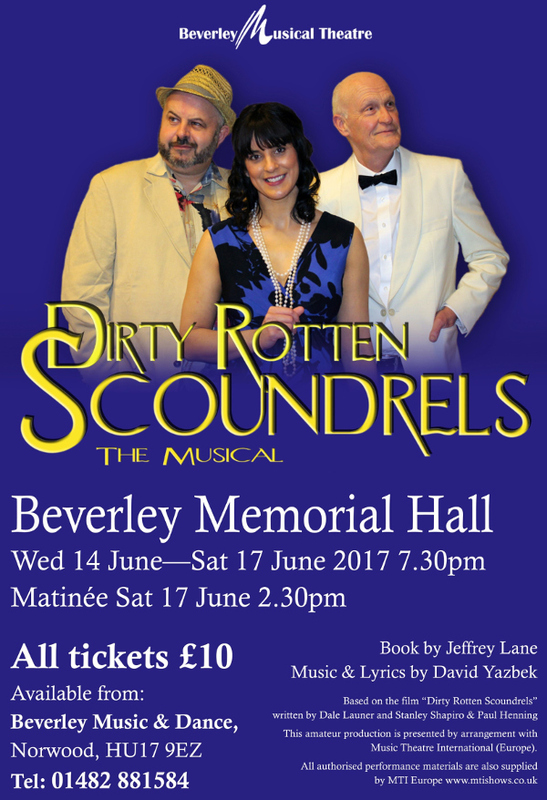 There is also a Matinee performance at 2:30pm on Saturday 18th June 2016.